My new favourite from the Lambo studios. 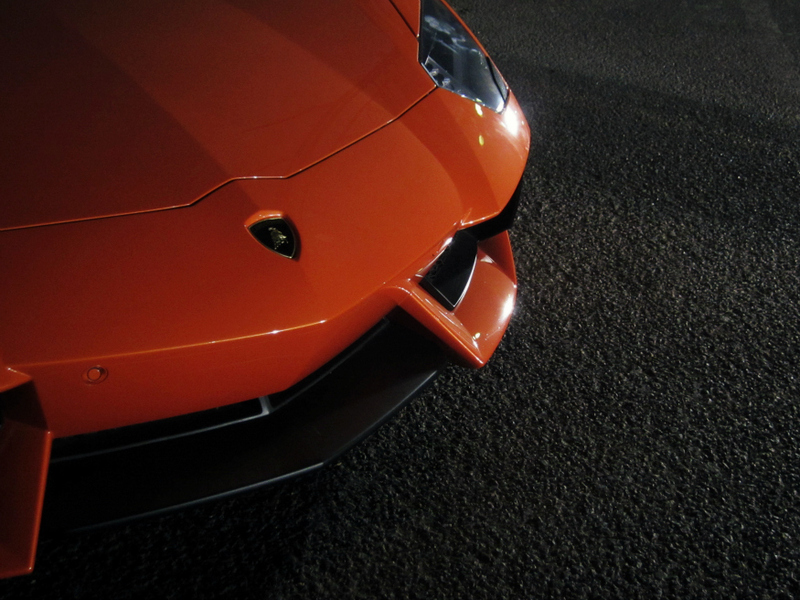 Aventador Ya'll. Enough said.